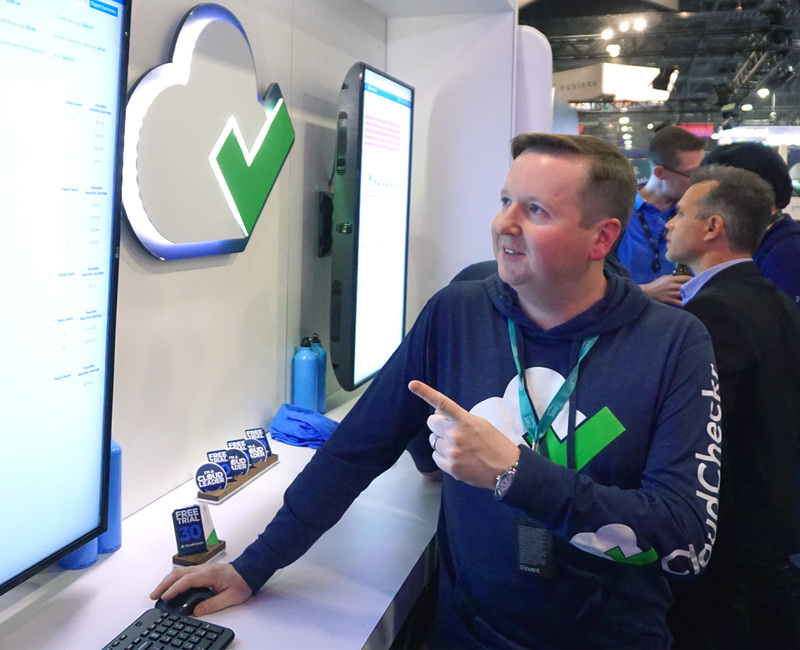 See why AWS is even better with CloudCheckr—the largest independent cloud management platform for cost, security, compliance, and automation in one dashboard. 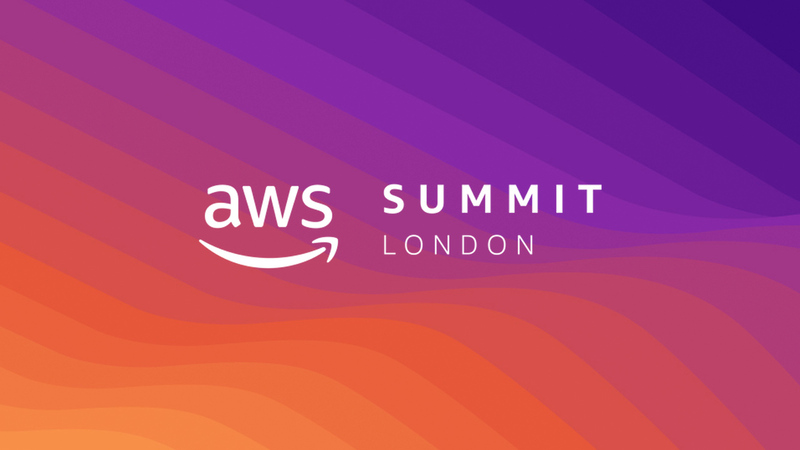 Meet Team CloudCheckr at AWS Summit London. AWS Summits are free events designed to bring together the cloud computing community to connect, collaborate, and learn about AWS. Join us for a free one-on-one cloud management consultation and a hands-on demo of the CloudCheckr cost optimization and cloud security platform. Transform your business with CloudCheckr. Book a one-on-one on-site meeting with our AWS experts.